 We also provide mail handling services in addition to AV equipment, ISDN, IT support and male-female WC, we have designed the commercial property with international market standards. Tisha Corporate Services, RG Tower,Above Arrow showroom, 100 Feet Road, Indiranagar, Bangalore - 560 038. 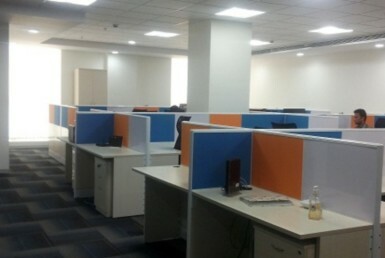 We are a corporate leasing real estate company that provides offices to lease or rent in Bangalore. 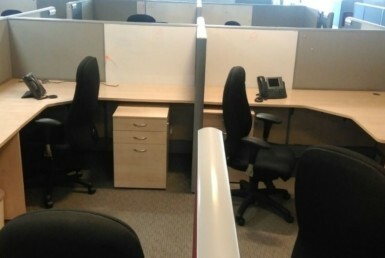 We are a certified real estate company having two decades of professional experience in office space renting business. With the multiple choice and massive database of 6 lakh of office spaces listed, we have successfully closed more than 500 + transactions till date. The critical strengths for closing all deals are trust, transparency, and strong work ethics, capable of dealing with individuals at all level and have a strong relationship with leading developers of Bangalore. 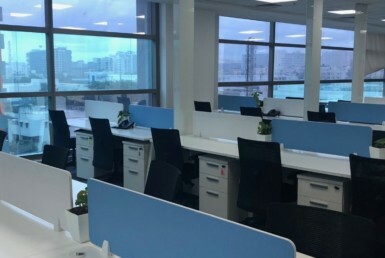 Our transaction team executives have in-depth knowledge of the local office space market and having more than ten years of experience in corporate real estate domain and having a portfolio of more than 2000 global clients. 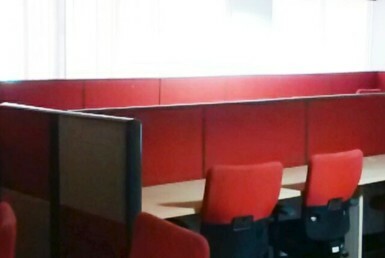 Tisha Corporate Services, RG Tower, Above Arrow showroom, 100 Feet Road, Indiranagar, Bangalore - 560 038. Is Coworking Space Safer For Women? 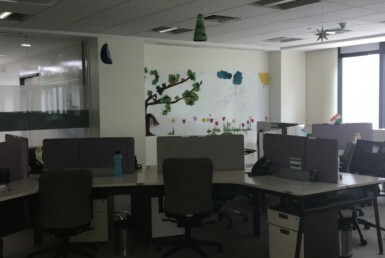 How to Book a Coworking Office in Bangalore?